This month I celebrate my second anniversary as a published author. As I sit in quiet reflection, I can’t help but ask myself if I could have imagined even in my wildest dreams that I would come so far and meet so many awesome people in such a short period of time. When I uploaded Halloween Hijinks for the first time my expectations were actually very low. I figured that my family and friends would by a copy and maybe a few others would stumbled across it and be willing to take a chance on a new author. To say that I was absolutely blown away when I realized that I’d sold over 3,000 books that first month would be putting it mildly. Of course a little success can fuel a fire, and once I realized that I might actually be able to make a living as an author, I dove into the self publishing pool and never looked back. 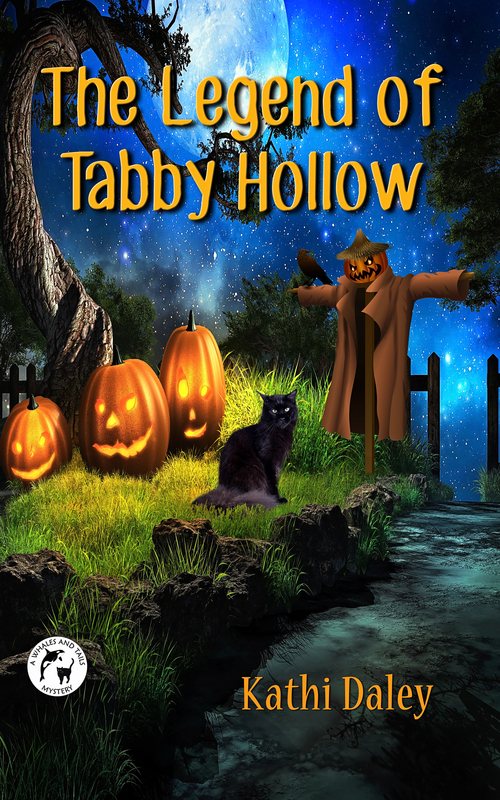 The Legend of Tabby Hollow publishes on September 15 two years after Halloween Hijinks. In that two year period I have published 32 books and, in all, have over 300,000 books in circulation across the world. So what does this mean for my goals for the upcoming year? In September of 2013 I just wanted to sell a hundred books. In September of 2014 I hoped to expand and add a couple of new series. I now have 4 series. 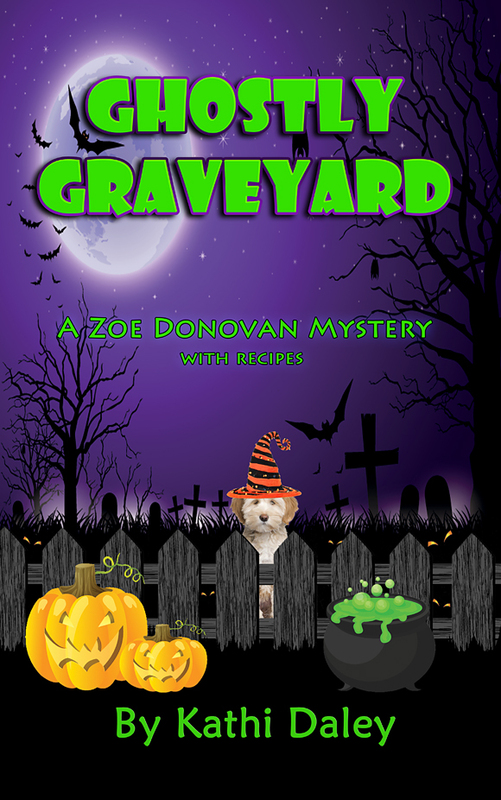 Zoe Donovan came first and will always be near and dear to my heart, followed by Pumpkins in Paradise shortly after. In 2015 I added The Whales and Tails Series and The Seacliff High Series. Halloween covers for all 4 series. I’d love to add a new series but I have to ask myself if I can handle 5? Or would a new series require me to wrap up one that I already have? I’d love to do more reader events. I have a lot of people write to me and ask if I will be at this conference or that book signing. I have done little in this area up to this point due to the time commitment, but I do think that adding a few reader events will be one of my goals for 2016. I’m not quite ready to announce them yet, but I have signed up for two events in 2016 which I will be talking about on my Facebook page and in my newsletter during the next month or so. I have two others that I am considering as well. 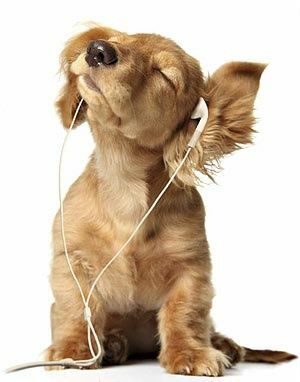 I’ve not had an agent or publicist up to this point, choosing to do everything on my own, but I have recently sighed with an agent to explore the area of audio books for The Whales and Tails Series. If this works out I may expand this to the other series as well. I am going to Alaska in October to do some additional research for the search and rescue series I have been talking about for the past year. 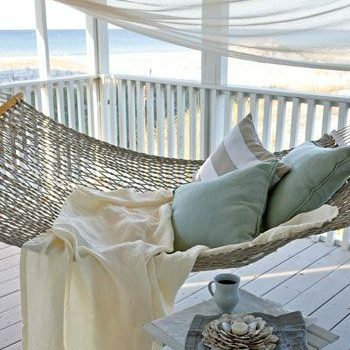 I am also tossing around the idea of expanding my reach by publishing romance novels as well as cozy mysteries. I have an idea for a romance series that I need to noodle on for a bit longer before I commit, but I grew up on Harlequin Romances and would love to see my name on one someday. As for expanding my paperback distribution, this is a subject that will take a lot of consideration. On one hand I have people ask all the time why my books aren’t in bookstores or why they aren’t available in more libraries. The easy answer is mass market publishing. In order to have your book in the larger bookstores, or chains such as Target, you really need to sign with a publisher who has an agreement with these retail outlets. Is this something I am considering for the future? Maybe. I will admit that I’m sort of a control freak. I was approached early on about the idea of publishing the Whales and Tails Series through one of the “Big 5” publishing houses but in the end I decided not to. I like being able to choose my own titles and design my own covers. I like owning my own work, and I don’t like having someone telling me that I need to cut this or add that. However, doing a series for a publishing house with mass market distribution would open a few doors, so like I’ve said several times during the course of this blog, maybe???? So there you have it. I will admit that my goals for 2015-2016 are still a bit fuzzy but I am working on them and you know I will keep you all updated. Please comment below to be entered to win a kindle or paperback copy of The Legend of Tabby Hollow (non US Kindle only). Any ol comment will do so have at it. Kathi, this was a great post. Very informative and explains what you do very well. I have started two of your series and am getting ready to read more of those and add the other two in. Congratulations on your anniversary and thanks for all the wonderful things you do for your readers. Just please keep writing! I enjoy your books so much. 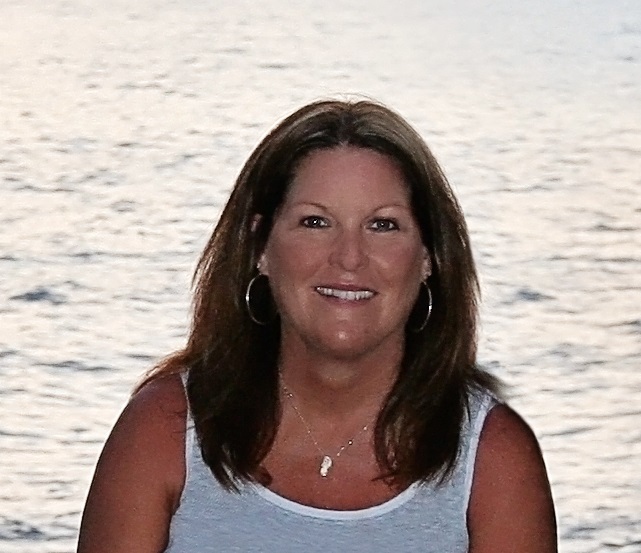 Happy Authoraversary, Kathi! I love all of your books. Looking forward to reading all of your future books, as well. You will get there Donna just keep writing! Thank you for being one my first fans! I am with you Kathy on the publisher thing, sometimes I think the editors are wannabe authors themselves and like screenwriters want to put their stamp on your work! In the end tho, it is your decision! I also wanted to let you know, I received your bookmarks ( thank you) and I am already passing them out! And each place I hand out a few I tell them how to get in touch with you to order your books! Keep up the good work! I love all your books just the way they are! Thank you Jane. You are awesome. I’ve enjoyed your books so much and look forward to reading more! Happy anniversary, Kathy! As always enjoyed this blog and all your new ideas. Ilove the Whales and Tailes series but the Alaskan idea sounds very interesting. I hate change so I’m the wrong person to suggest anything. You have been good to all your fans and very much appreciated.You have to do what you do for yourself to. You write them I’ll read them. Happy anniversary. Happy Authoraversity!! 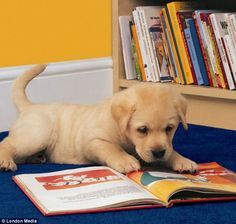 I love your books! Looking forward to new books! Happy Authoraversity! What a whirlwind for you! 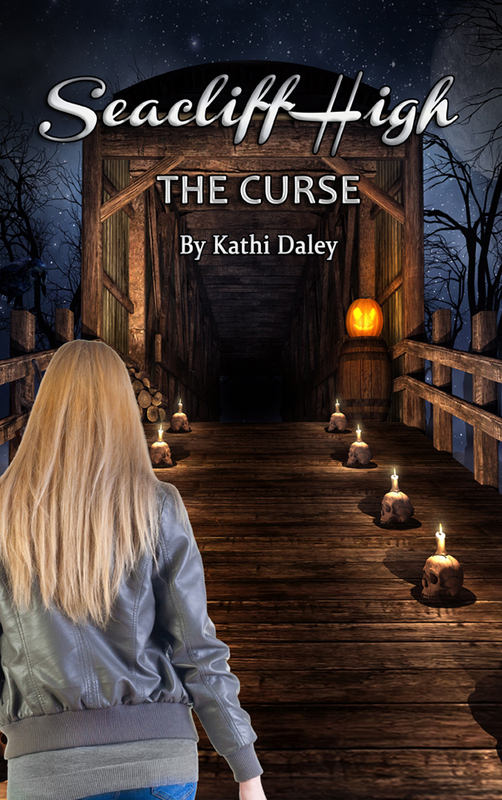 I love all your books and look forward to reading all things Kathi Daley! Congratulations on your second anniversary. I am amazed that you have been able to write so many books in such a short time. I love your books and can’t wait for your new one to come out. Happy Authorversary! I am so happy that I just happened to discover one of your books, which led me to the next and the next and the next . . . . Good luck in 2016 what choices you make. Stay true to yourself. And one of the reasons your fans love you so much, besides the great stories, is that you interact with us and show you care. Thanks. Sally you are the winner of a kindle or paperback copy of The Legend of Tabby Hollow. Please email me at kathidaley@kathidaley.com to collect your book. You indeed have been very busy! Felicitations and continued success! The major pub houses can be very confining and I understand completely your aversion to them. Just continue to follow your heart and you will prosper. Congratulations on two successful years and Happy Authorversary! I am so pleased that I found you on Facebook and thus started down a path of happy reading all of your series. I know that you will do what is best for you and your stories and I will be here to read and cheer you on. Happy Authorversary , you have gone a long way in the 2 years . I love your books and just want to say , keep writing and we will keep reading . Thanks For all you do . Congrats! I have to say that since I have been following you…that doesn’t sound right, it sounds like I’m stalking you, LOL. Since I follow you on FB and now your blog, you have to be the most active author. You always seem to have something going, you wear me out, lol. Congrats on your 2 years and we hope that we see many more. Since it is hard for me to get out and about I didn’t even realize your books aren’t in bookstores. Hooray for Amazon, I don’t know what I’d do without it! You are such a prolific author and your covers are wonderful. I personally like that you have control since you are doing an awesome job. Still, when it comes to turning over some of that control, well, think hard and then follow your heart. I know you will do the right thing for you, and I will always support you whatever you do. PS, I would LOVE to have a paperback copy of The Legend of Tabby Hollow, though I’ll have it on my Kindle. Congratulations! I love all your series and always look forward to your next release! Thank you for the hours of entertainment! Congratulations and happy” authorversary”. Great post…Looking forward to your tales from Alaska! Happy anniversary! Thank you for bringing so much pleasure to your readers. Love reading your thoughts. I would love to see your books in a major retail store so more people could get to read them. With your creativeness you could designate a new series for that purpose and not touch our already loved ones (just a thought) Happy Anniversary Kathi and wishing you many more. Mari great minds think alike. That is exactly what I am considering. Happy Second Authoraversary, Kathi!! An awesome, introspective post. I suspect writing it helped you clarify some of your thoughts. I know many other authors have spoken of the pros and cons of working with a publishing house (both at the onset and end of contracts). That is a lot to consider. I appreciate the wonderful books you write and everything you do for your readers!! Happy Anniversary — or can I say ‘Authoriversary’? 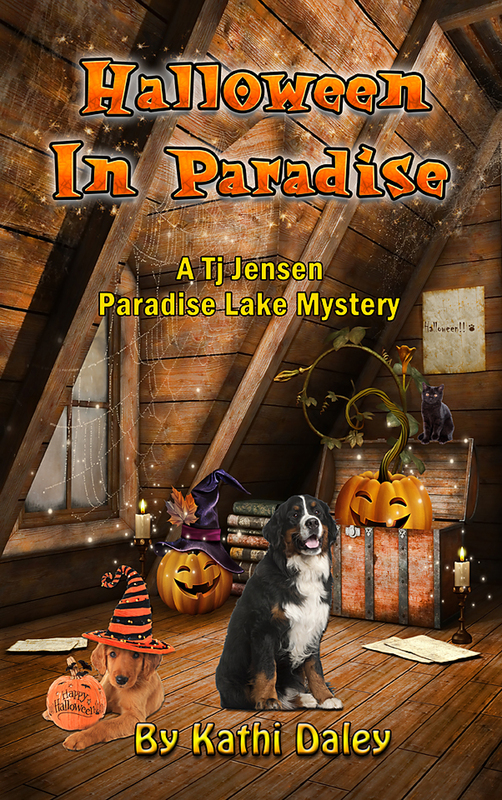 I’ve now read all of your TJ Jensen books except for this last one — and have it on my buy soon list. I have several of your Zoe series and at least 1 or each of the other 2 series. Haven’t read them all yet, but will before long. I can’t read that fast – how in the world do you write so fast and so prolific? It would be nice to find your books at some of the bookstores, or in our little library, but I understand about wanting to have control. If I’m responsible for something, I want to be in control. Thank you Donna. Maybe some day. Maybe even someday soon. Happy Anniversary Kathi. I’m so happy you decided to take the plunge 2 years ago. I’d enjoy a search and rescue series. Just don’t quit writing! Today I received my copy of Halloween In Paradise that I won, and also Big Bunny Bump Off, my choice for my birthday book. Thank you so much. Thank you Brenda. Enjoy the books. Happy Authoraversary. I hope you can keep writing your wonderful books and if you can add an event or two, that would be great. Spending lots of time sitting with my dad in the hospital and reading sure does help. Sorry to hear about your dad. Sending hugs and healing energy your way. I love reading books that are self published and I admire your prolific writing. The opportunity to self publish has given many authors the chance to be successful and read by many. I would encourage you to remain a self published author, your stories and characters are wonderful and often, the publishing companies want to change things, but I see no need for any changes in your books. 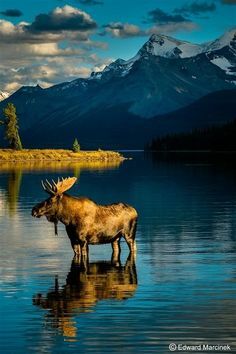 The Alaskan setting sounds intriguing and I look forward to reading more of your books. I am almost finished with Beach Blanket Barbie and am having a good time with this one. Thank you Elaine. I liked that one as well. I love all your books and will continue to read whatever series you decide. Thank you for the many evenings of good readings. Happy Authoraversary, Kathi! What an accomplishment – all of those books that you have written – you are an amazing woman! The first book of yours that I read was the TJ #1 that I found thru an accidental search on Amazon. When I finished it, there was a mention that you had another series with a Zoe Donovan. I remember thinking at the time that there is no way that I will ever enjoy another series more than the TJ one and wasn’t going to even read Zoe – thank goodness I did as it has definitely turned out to be one of favorites of all time. You have provided me with many hours of reading enjoyment, Kathi – I sincerely enjoy every story that you have written and look forward to however many more you choose to write – and I would definitely look forward to a romance series from you! I have been quite fascinated by your work for a short time, but I am hooked. 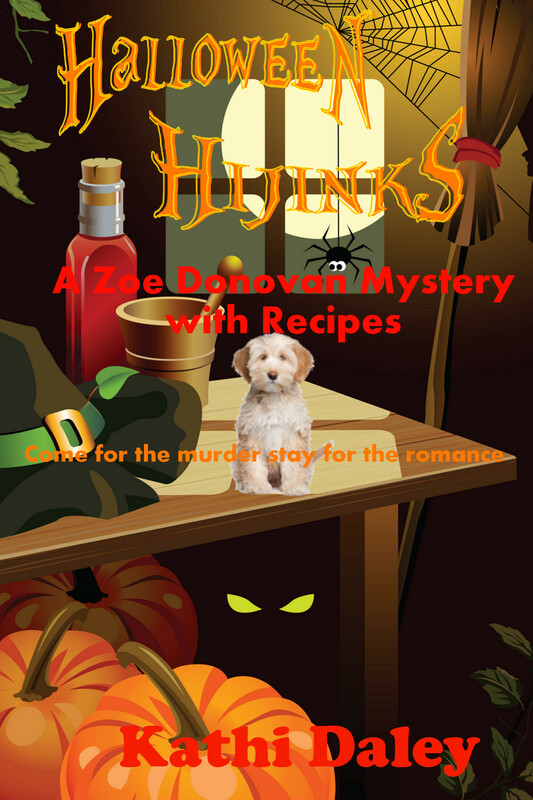 I really like the Zoe Donovan Mysteries. They are fun reads, and your series are very diverse. Your connection with your fans is fun…like a family friend with whom you can trade ideas. Thanks for your generosity… New series? Great!